News - Bliss Yih Enterprise Co., Ltd.
Bliss Yih Enterprise Co., Ltd. keeps producing good quality flexible conduits and connectors! A2167 (CSA listed) Liquid-tight steel conduit, C2101 (UL listed) Liquid-tight female connector, please see the details at showroom. TPU (Thermoplastic polyurethanes) Jacketed Low Smoke Halogen Free Flexible Conduit is now cULus Listed! Low Smoke Halogen Free Flexible Conduit (Liquid Tight Steel / cULus Listed). Flexible Oval Steel Conduit - Now available! Round flexible conduit may waste space for its shape. BLISS now develop new oval flexible metal conduit, enlarging the use of narrow space! 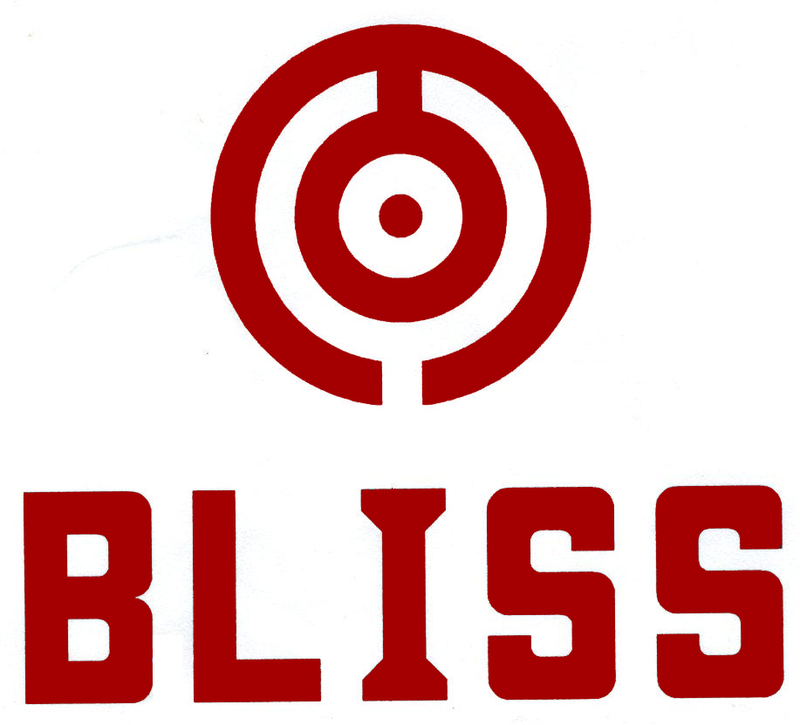 BLISS join Taiwan Official Trading Portal Website for more advertisement. Taiwantrade is a B2B e-marketplace to help global buyers find Taiwan products and manufacturers.